LED welcome light carpet, 7000 k white light, aluminum body, 360 degree lamp to provide lighting outside the car door.The lamp. Successfully Added LED welcome light carpet, 7000 k white light, aluminum body, 360 degree lamp to provide lighting outside the car door.The lamp. to your Shopping Cart. 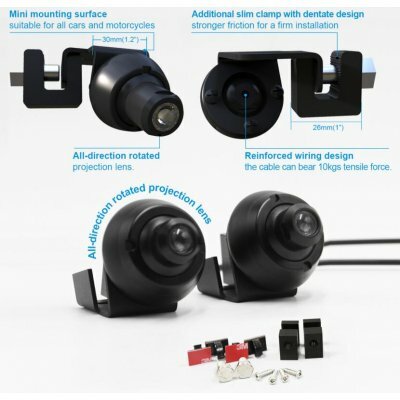 Features: suitable for general motors, no damage installation, high brightness beam, multi-color optional HD lens display, metal. 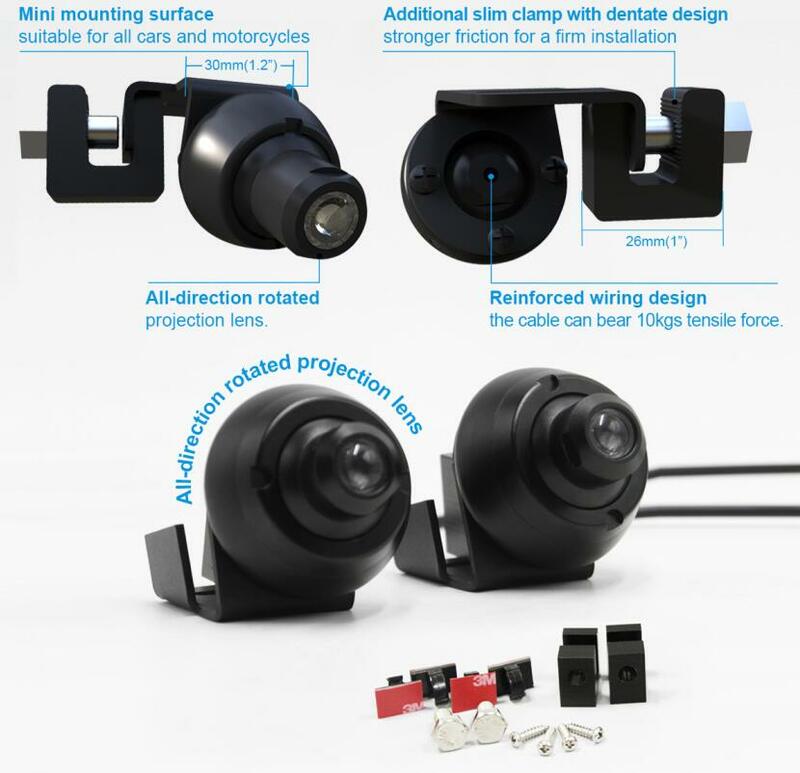 Adjustable: Automobile & Motocycles LED welcome light 360 degree rotating projection lens, you can get the size, shape and direction of the body you need to move through the lens. The car: the perfect design makes the laser light angel wings make your car look different and cool, so they are visible signs of the car entering space. LED strong: high stability, high quality housing and installation of a drive wire material, thick, shockproof and waterproof. Application: it is widely used in all kinds of automobiles and motorcycles, off-road vehicles, four-wheel drive cars, jeeps, ATV UTV, and mining tools. Connect wires to reading lights, light and reverse light, fog and so on. These LED car amp bulbs come with a 12 months warranty, brought to you by the leader in electronic devices as well as wholesale car accessories.. Installation: mounted on chassis 2 kinds of methods-1.on, such as apron plate and U clip 2. By drilling the chassis of the screw hole.